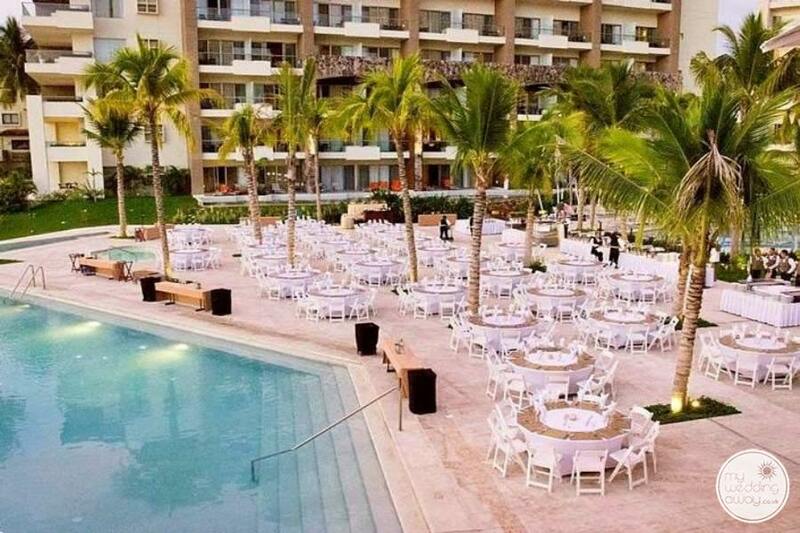 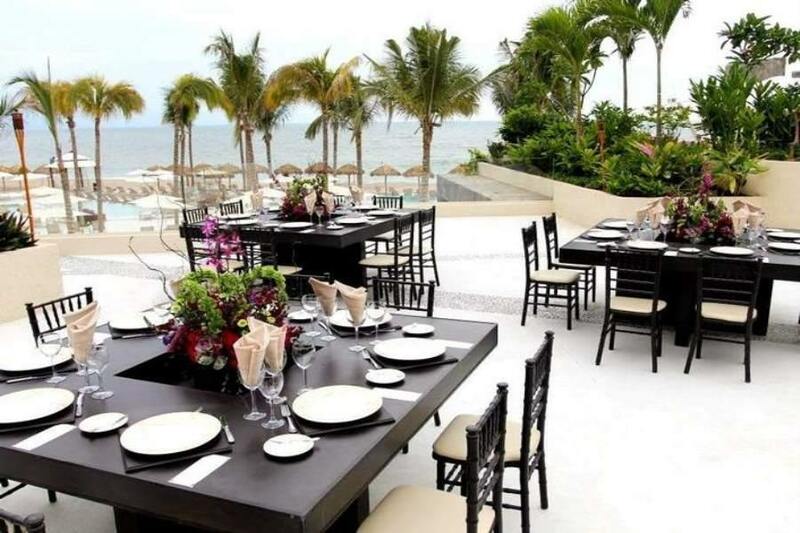 Ideal for: Couples looking for a family-friendly resort that has incredible luxuries, beachfront ceremony options, and a short drive to the Malecon area. 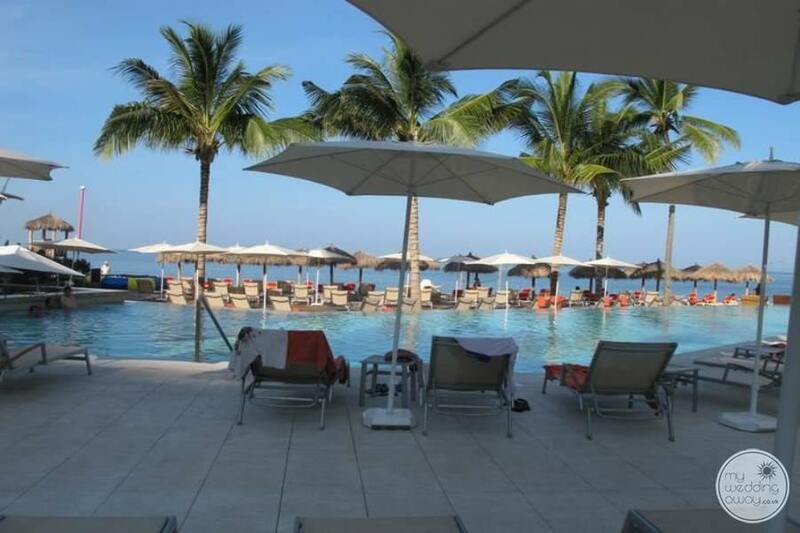 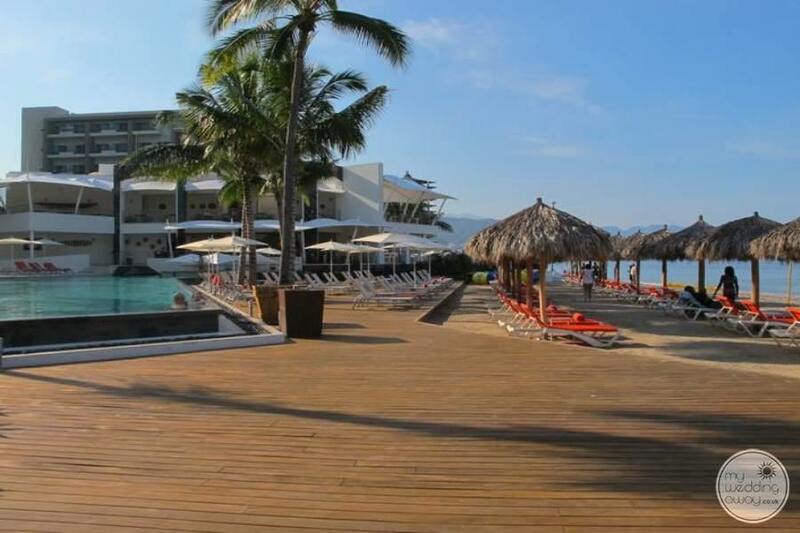 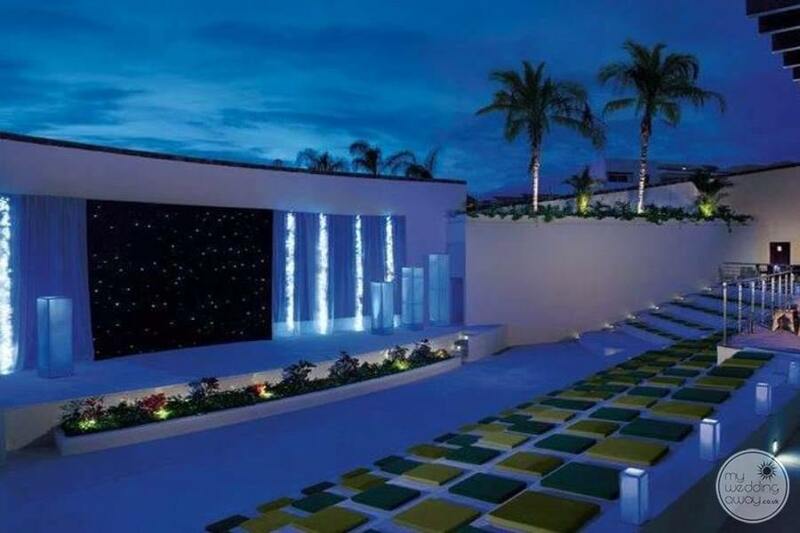 First, the Now Amber Puerto Vallarta is set on a golden sand beach overlooking the sapphire waters of the Banderas Bay. 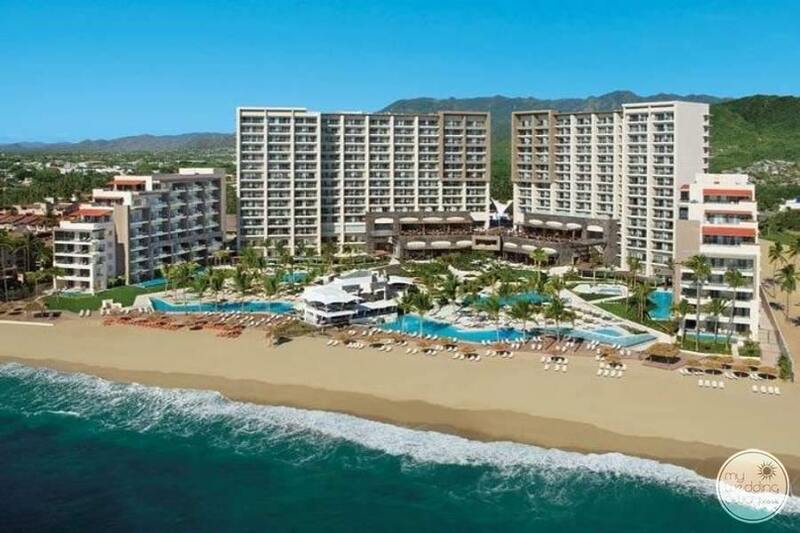 Additionally, it’s only 15 mins away from Puerto Vallarta International Airport, combining understated sophistication with Unlimited-Luxury® amenities which offer the perfect escape for couples, families, and friends. 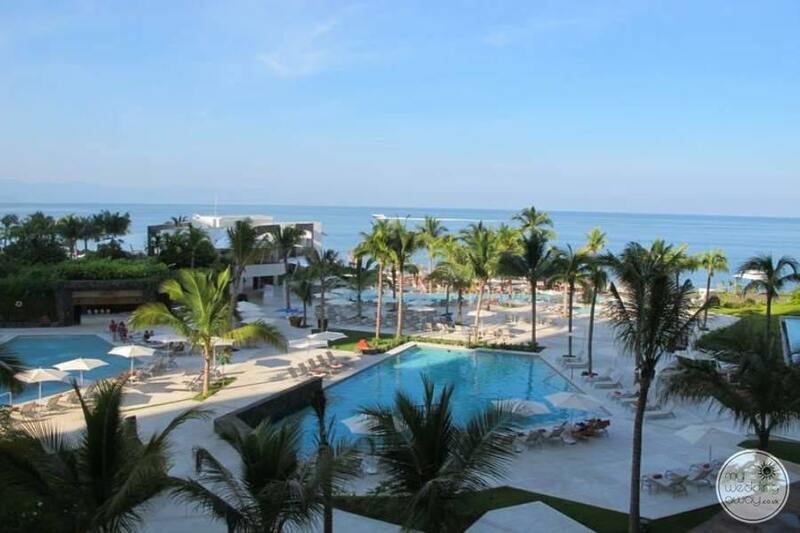 Now Amber Puerto Vallarta features 327 spacious suites, each with modern décor, marble floors and stunning views. 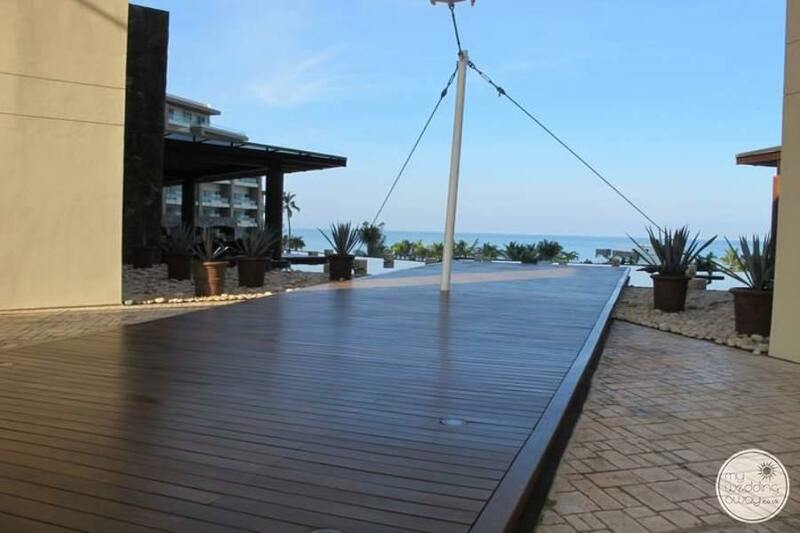 Furthermore, a private terrace or balcony and Jacuzzi are among the many amenities you’ll enjoy. 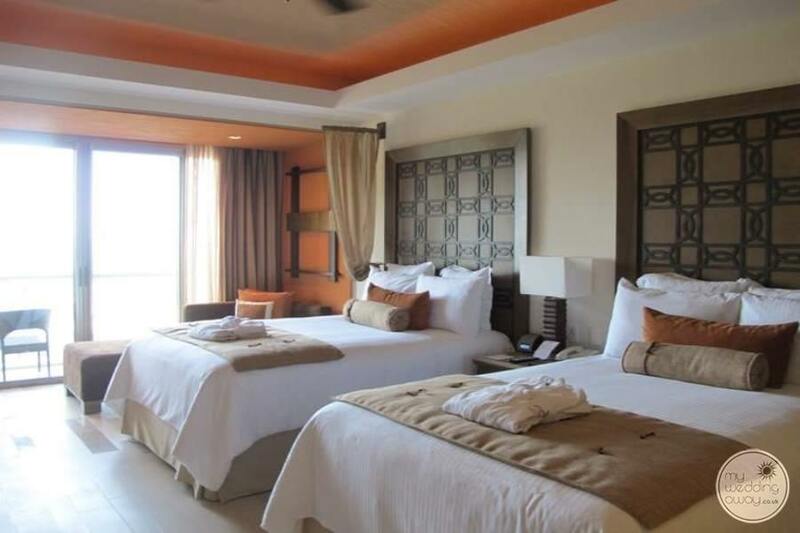 Also, Now Amber Resort’s air-conditioned rooms feature an elegant décor and offer garden or ocean views. 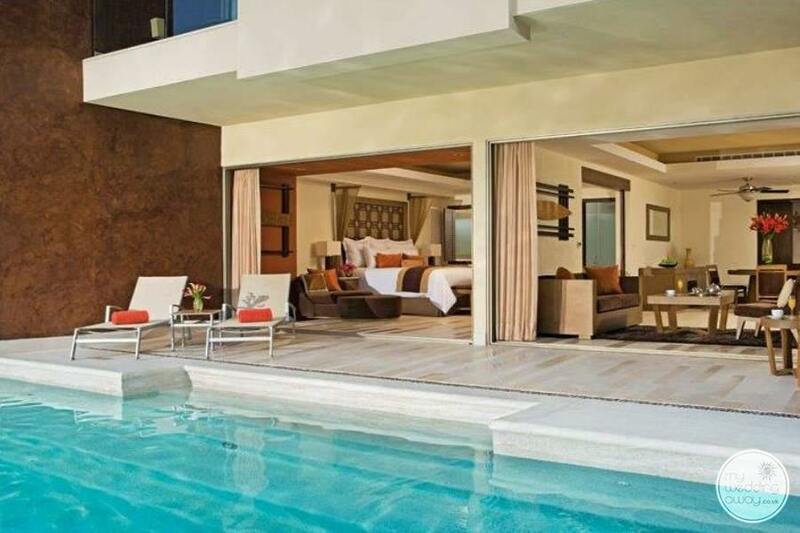 When you aren’t spending time in the room, enjoy the Now Amber Spa, which includes hot tubs, a sauna and steam cabin, a Swiss shower and an acupressure shower. 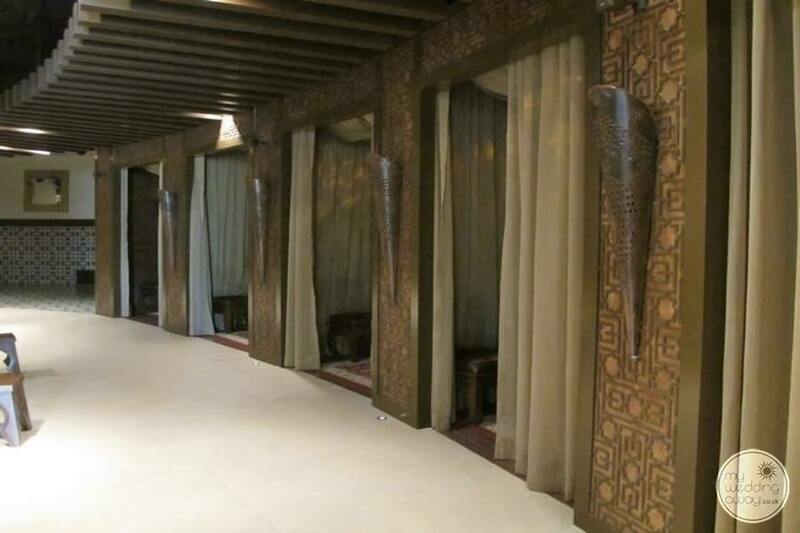 There is also a relaxation lounge, and guests can enjoy a range of beauty and massage treatments. 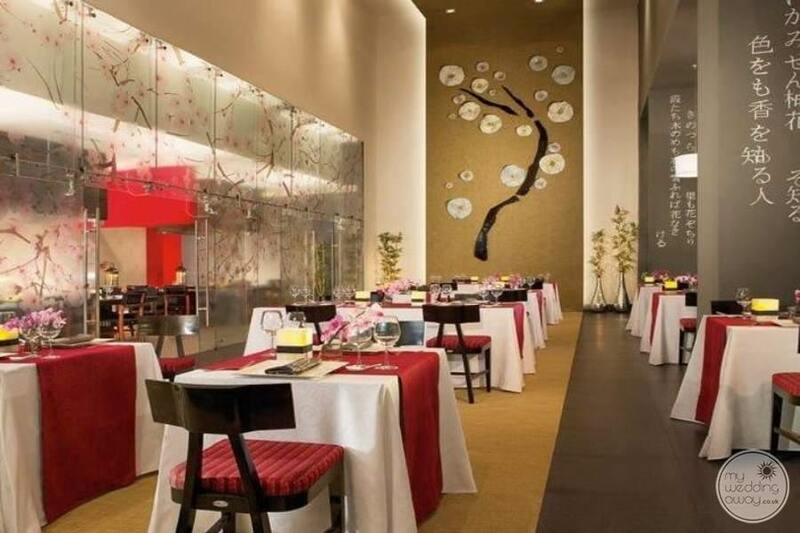 When you stay here, you will have an international array of specialty restaurants awaits you, with no reservations required. 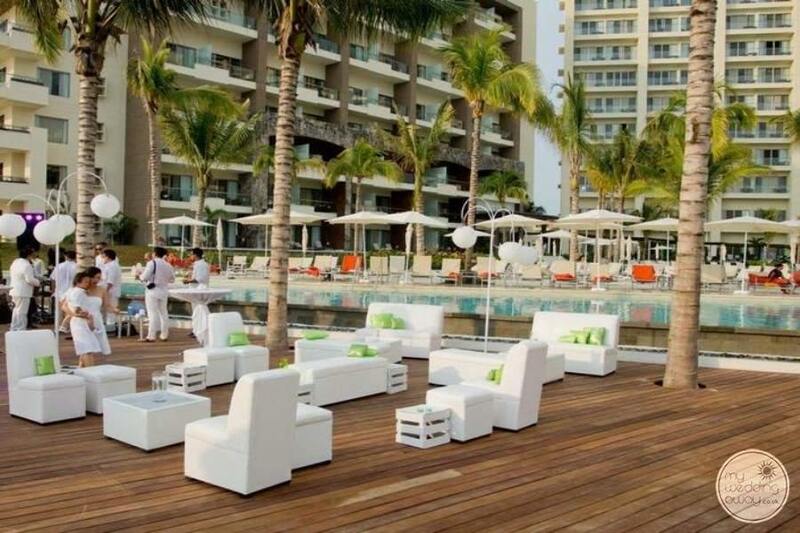 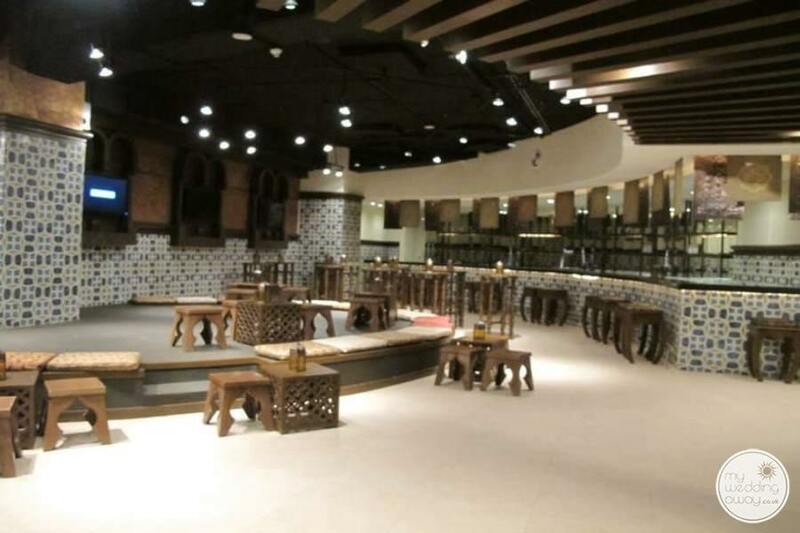 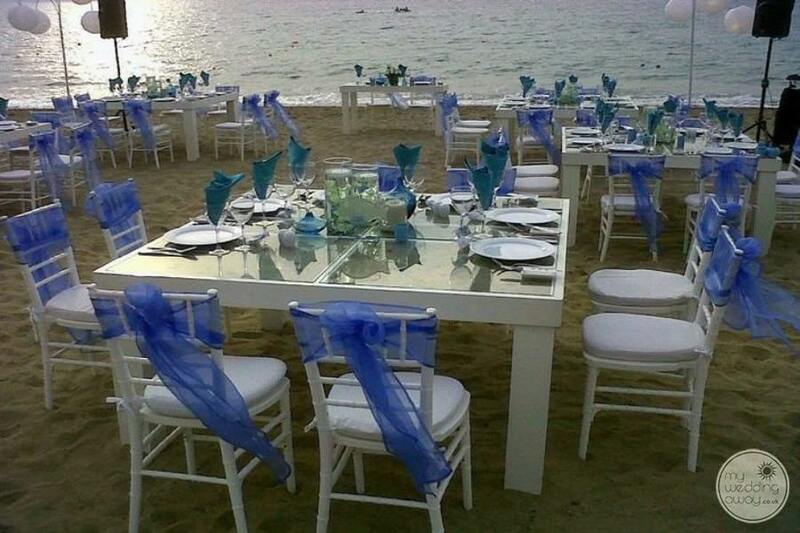 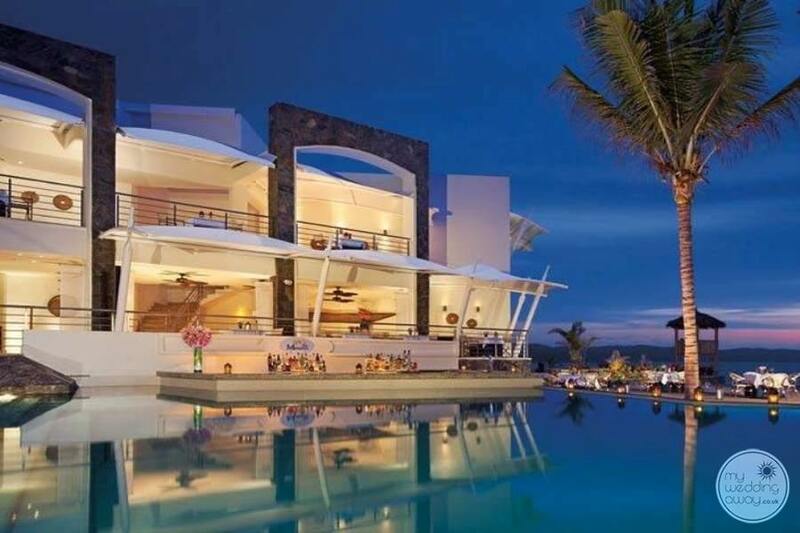 Now Amber Puerto Vallarta features four à la carte restaurants, a buffet, a barefoot grill and a café. 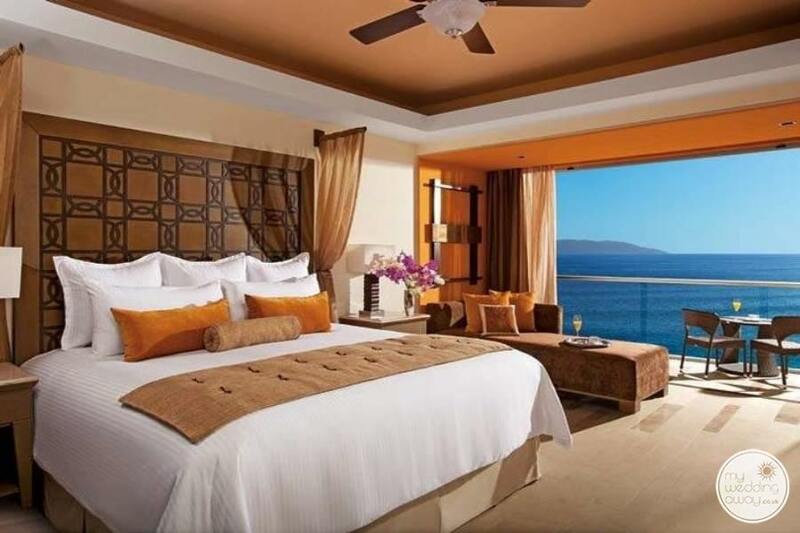 Or you can enjoy a delicious meal in the privacy of your suite. 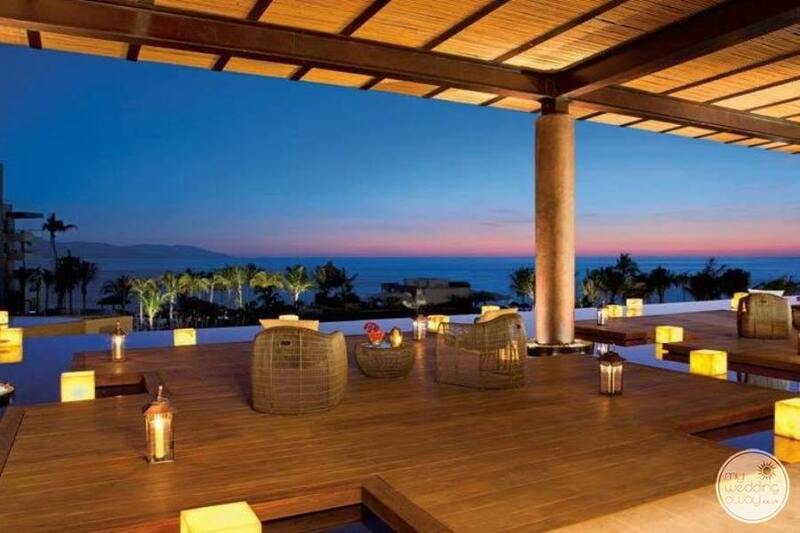 Consequently, Now Amber includes pools and a beach that every member of the family with enjoy. 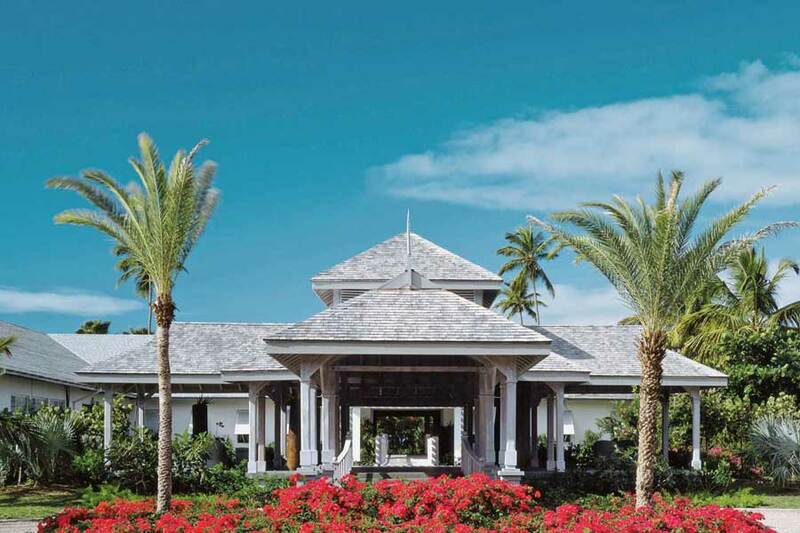 You will have the option to drop your children off at the Explorer’s Club where they will be supervised with multiple activities to keep them busy and leave you to endure in your own adventures including kayaking, snorkeling, windsurfing or deep sea diving. 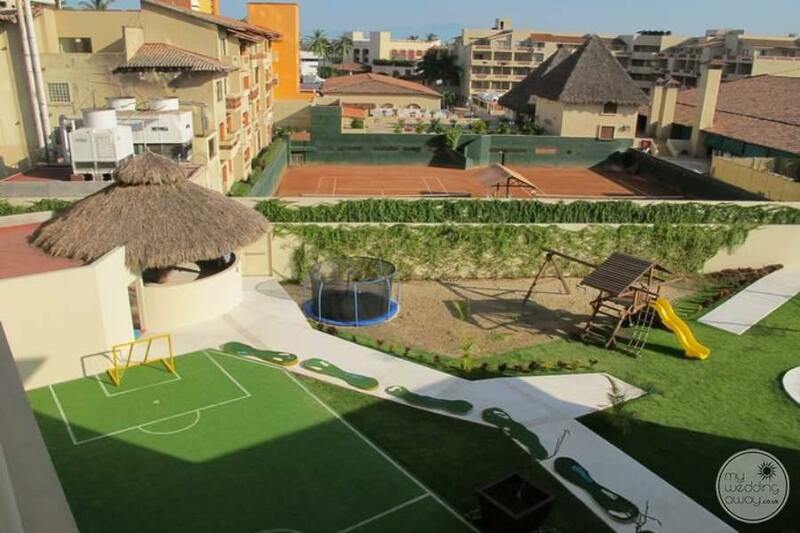 Also, if sunbathing by the water isn’t enough for you, make sure you check out the nearby professional golf course where you can tee off and enjoy your fun-filled vacation. 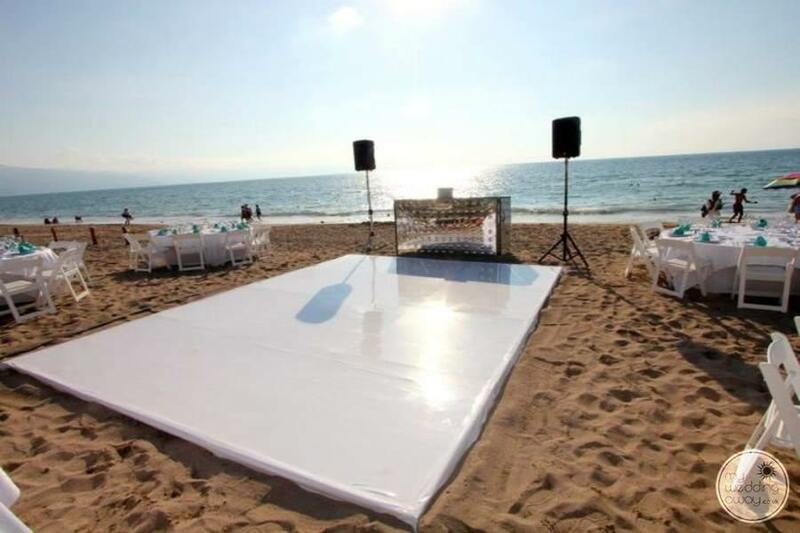 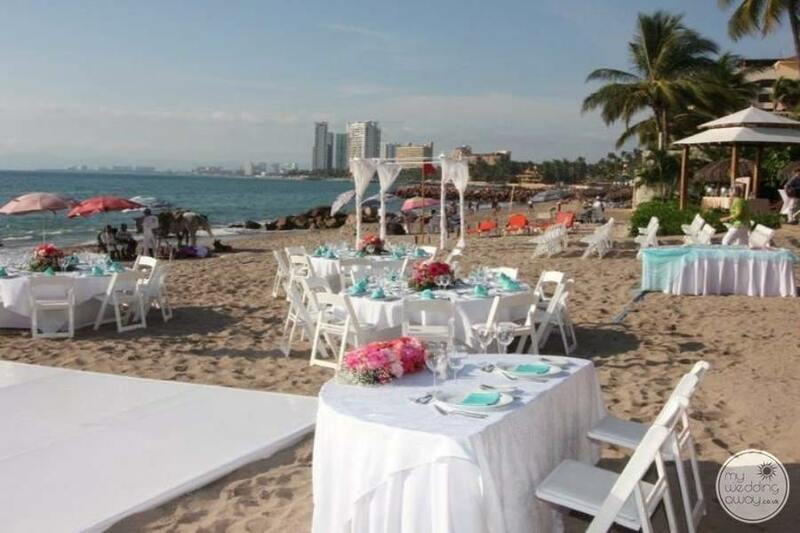 Lastly, love is in the warm, tropical air at Now Amber Puerto Vallarta. 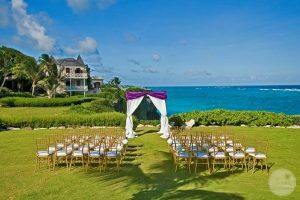 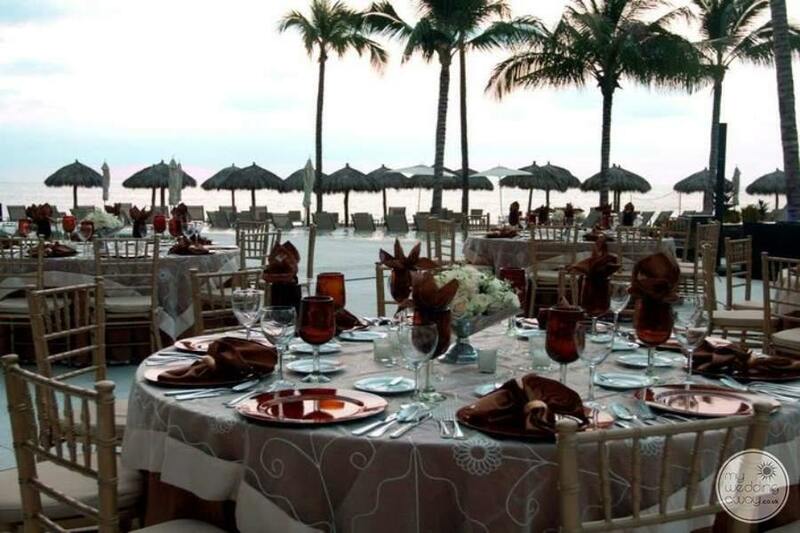 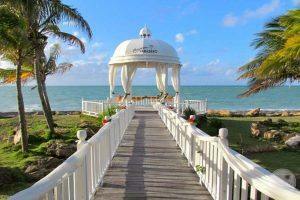 Our romantic wedding gazebos overlook the sapphire waters of the Banderas Bay. 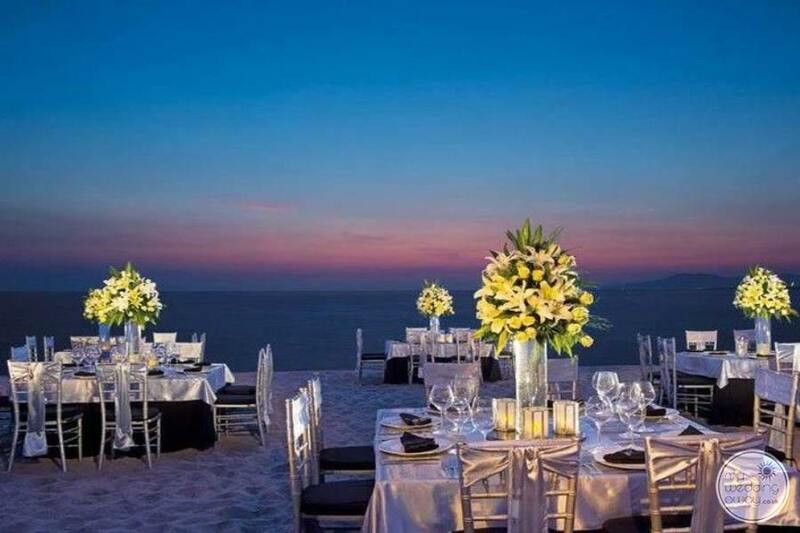 So, our professional wedding coordinators are there to handle every detail, from the bouquet and boutonniere to your wedding cake and sparkling wine toast.